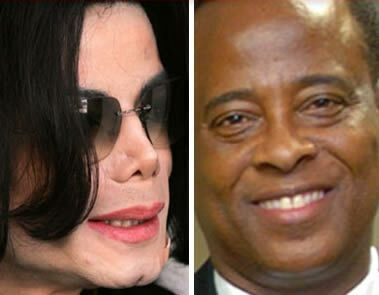 Dr. Conrad Murray who pled not guilty to involuntary manslaughter in the death of Michael Jackson and was banned from prescribing anaesthetics in Nevada and California will keep his medical license in the Nevada. Nevada’s medical officials tried to restrict Murray’s medical practice recently based upon his failure to pay child support in a timely fashion to his ex-girlfriend. However Murray demonstrated that his payments to his ex are currently correct and was able to keep his license. I don’t know about you – but if I were Doc Murray I’d change my name and move far far away. Oksana Grigorieva A Two-Faced Phony Opportunist!